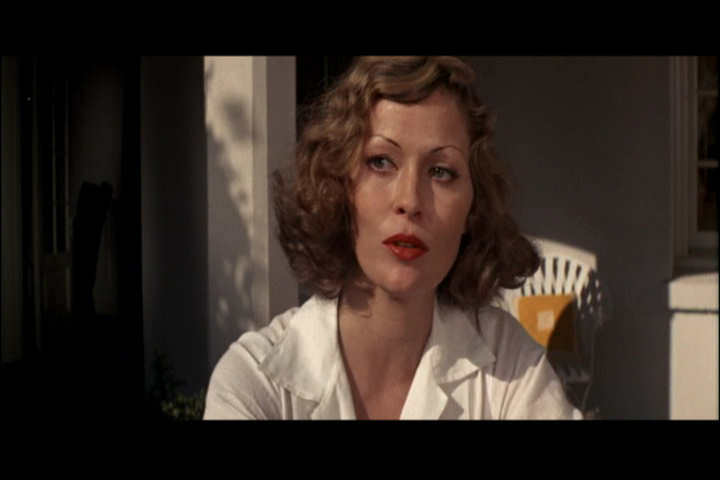 I enjoyed Chinatown (1974), starring Jack Nicholson and Faye Dunaway. 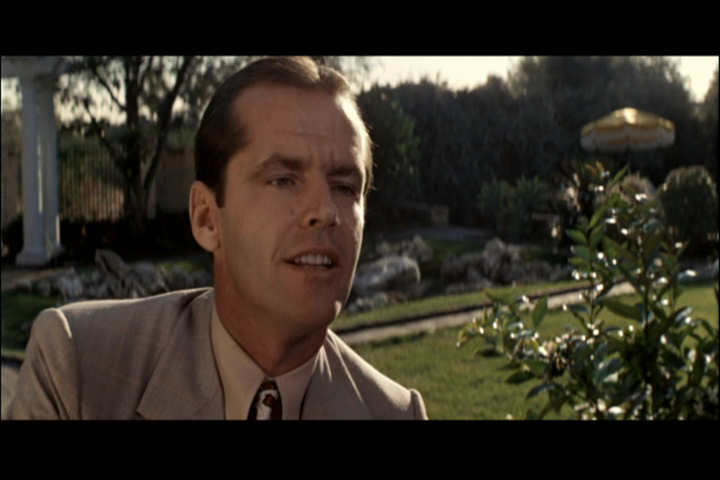 I didn't expect a hard boiled detective film, and didn't expect to be convinced by Nicholson in that type of role. I also didn't expect a good mystery, with surprising plot developments. Nicholson's questionable profession is finding out if spouses are cheating. He's hired to do that job by a wife, succeeds, and then...learns it wasn't the wife who did the hiring. Next thing, the husband is found murdered. Who's the murderer? And why? 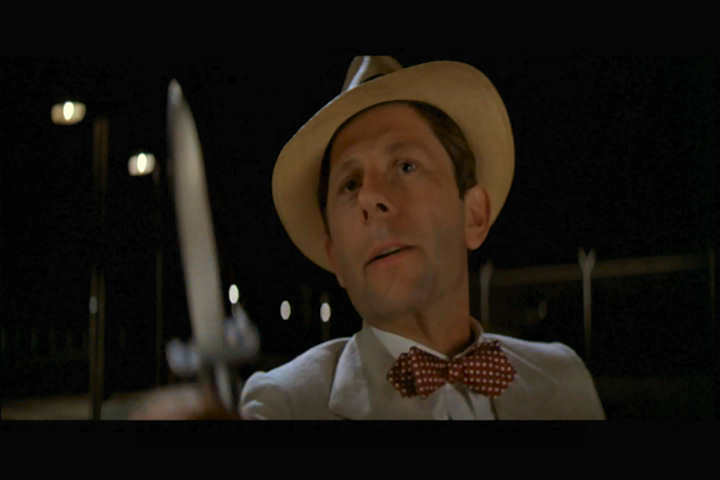 Chinatown is gritty and smart, showing once again that great films come from compelling characters in stories well told. 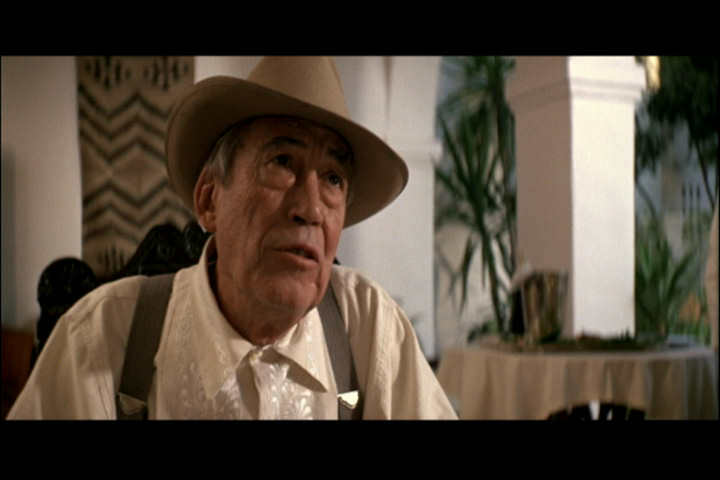 The great John Huston. Is it any wonder he's been in so many of the AFI Top 100?